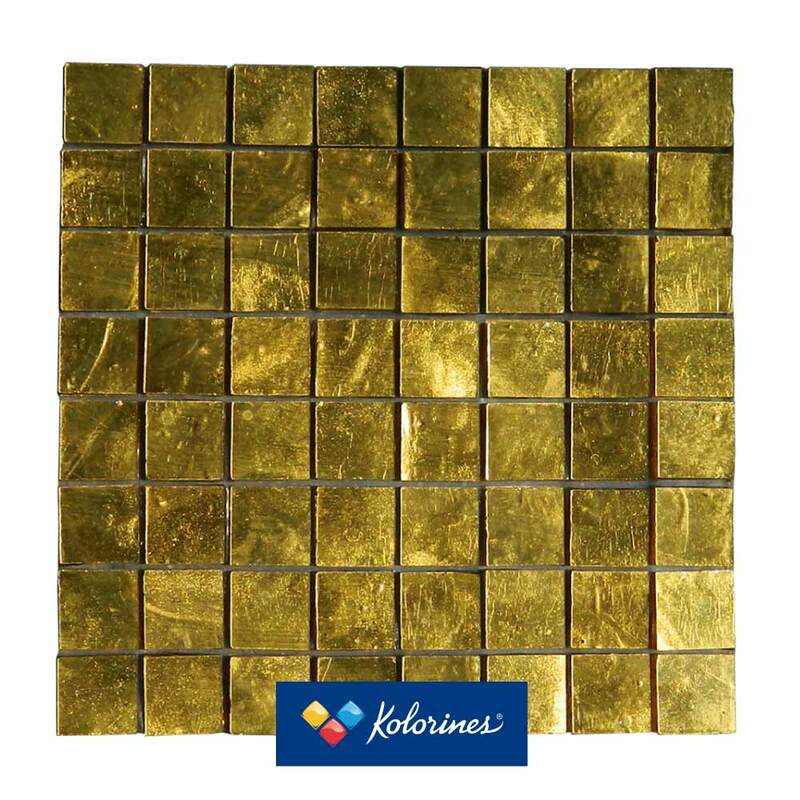 Orum Collection – Kolorines S.A de C.V.
Colección ORUM | Oro Amarillo 24K. - v20 | By Ray Corral, Mosaicist Inc. The Orum Collection captivates the senses with sparkling light- where classic and modern design converge. Just one remarkable detail in this tile can enhance any corner or space, as elements of beauty and harmony become timeless, decorative features. 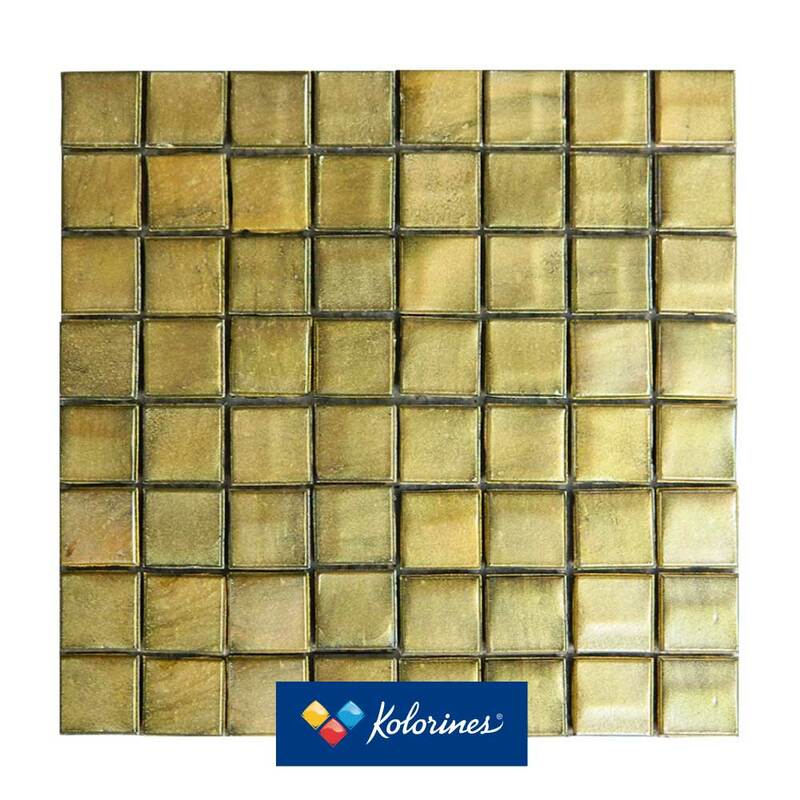 Orum tiles are ideal for highlighting details in sophisticated taste.